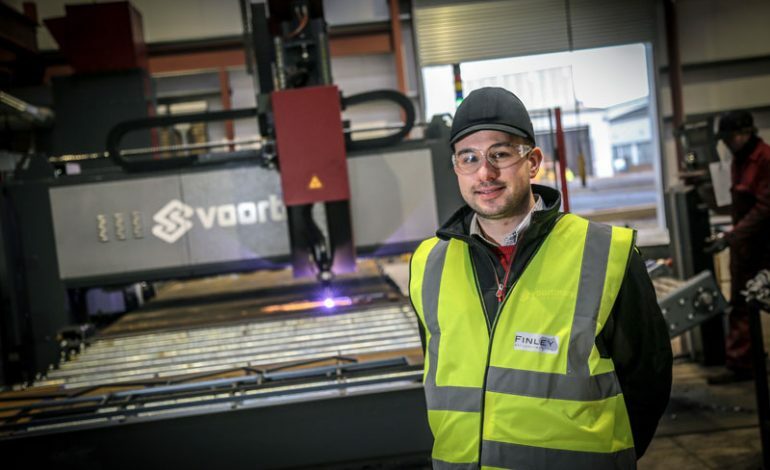 Newton Aycliffe steel firm Finley Structures has invested more than £500,000 in a new state-of-the-art cutting machine to increase capacity and improve efficiencies. 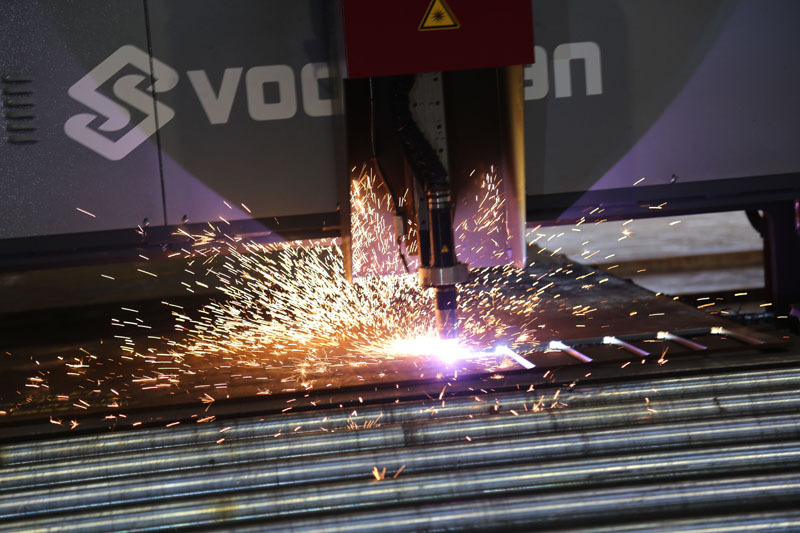 And within months of being installed, the Voortman tool has already recorded efficiencies of more than 10%, which is anticipated to increase to 15%, to accommodate a strong order book. Finley’s production controller Philip Metcalfe, pictured above, said: “Our fittings department previously was four men using four machines producing 17.5 tonnes per week – now it’s two men using two machines producing 20 tonnes per week.